1. Harcourt Fenton (Harry) Mudd - This is one I've mentioned to others before and have been mentioned to me. I'm not talking about the Harry Mudd of the episode "I, Mudd," but more of the version that appeared in "Mudd's Women." Not that I'm against a little humorous aspect of the character, but he's a con man who can be very dangerous. This is not a character I see Del Toro playing, but I could be wrong. 2. Trelane - The "child" with unlimited powers that appeared in the classic episode "The Squire of Gothos." It's been established in the novel Q-SQUARED (written by Peter David) that Trelane is a member of the Q Continuum. We haven't seen an entity such as this on the big screen in a STAR TREK movie. Personally I don't see them going this route either, but wish they would. 3. Klingon Captain - Whether it's Kang, Kor, Koloth, or someone new, we need the Klingons to be badasses again! They truly haven't been since STAR TREK VI and THE NEXT GENERATION series (with all due respect to Worf). To be quite honest, I'm tired of seeing the Romulans as the bad guys. It's a new day so BRING BACK THE BAD GUYS!!!! 4. Other - I wouldn't mind seeing a new villain. Preferably one that doesn't get killed at the end of the movie so we might have a reoccurring villain (that may be too much to ask). In my opinion this is the most likely option. Who will Del Toro play in the next film (assuming he signs on), who knows. Not even he knows at this point if the reports are true. 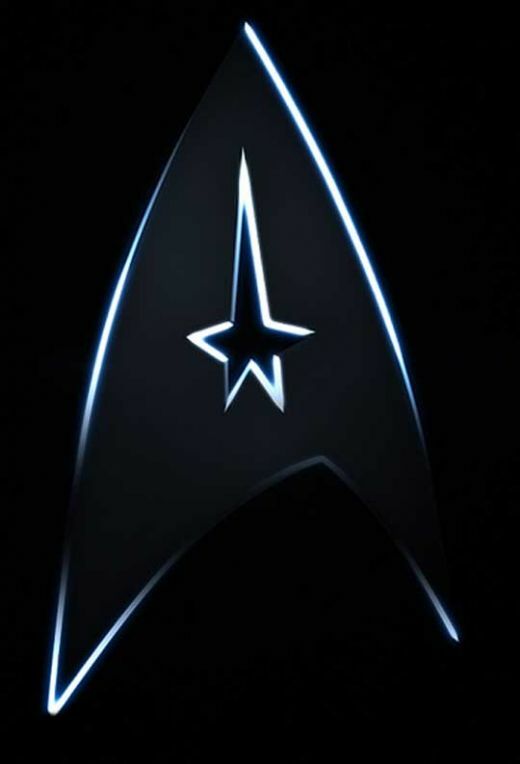 Production on STAR TREK XII starts in early 2012.